The exhibition Infra-Supra by Finnbogi Pétursson opens today in Western Gallery, WA. 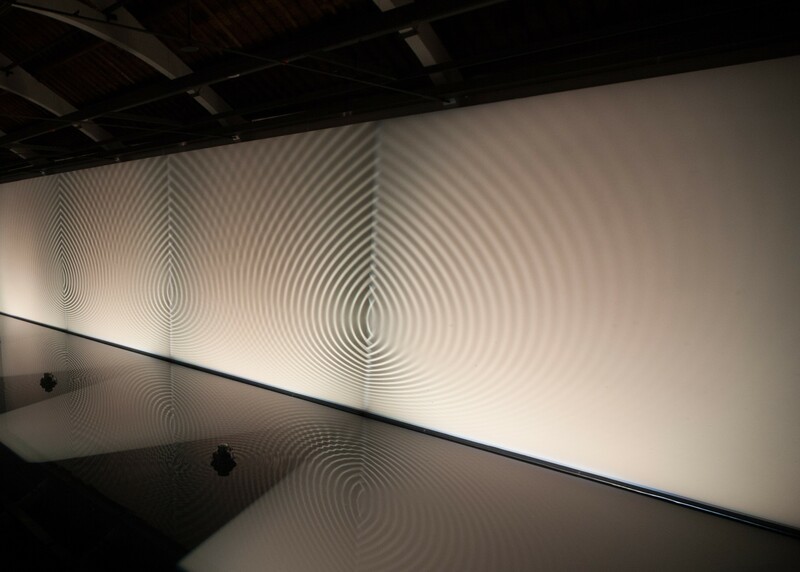 The exhibition consists of Finnbogi Pétursson’s large scale sound-modulated water installation Infra-Supra which has been exhibited in various formats in different venues over the past few years including Wood Street Galleries in Pittsburgh (2014) and Art Wuzhen in Wuchen, China (2016). Western Gallery is located in Western Washington University. For more information on the exhibition and how to get there, please visit the website of Western Gallery.